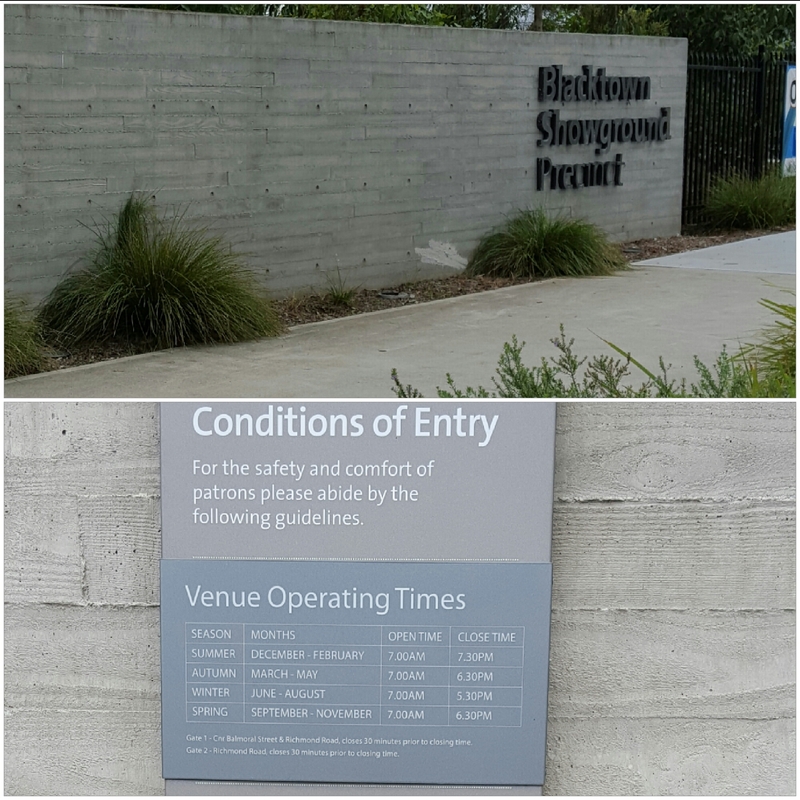 Over the years this area has been the home of Blacktown Little Athletics, a football field and a roller skating rink as well as the Blacktown Show. 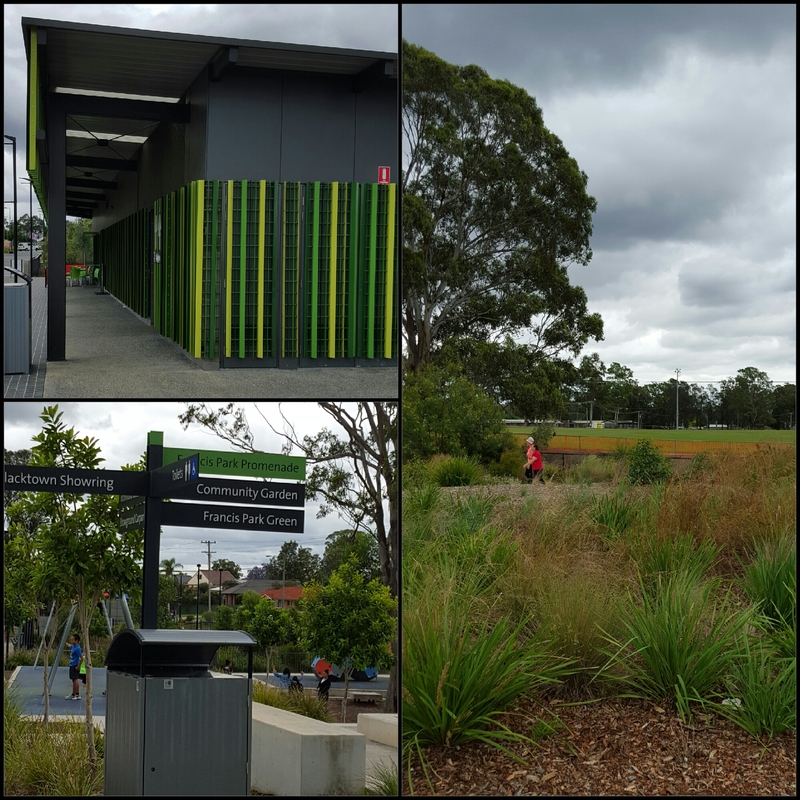 In 2014 Blacktown City Council redeveloped the land into a multi use space containing facilities for passive and active recreation. 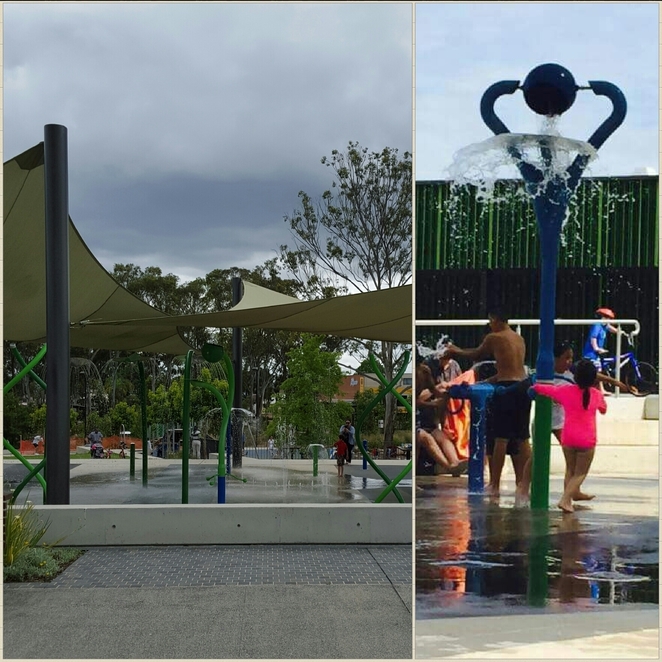 There are free BBQs, picnic tables, shelters as well as a water play area and a cafe. Weekends are a hive of activity with family get togethers and parties but the area never seems crowded as there is plenty of space to spread out. The walking/jogging/cycling track gets lots of use as does the outdoor basketball courts. Regular events are held on the large lawn. Bird life abounds due to the wetland and woodland areas. 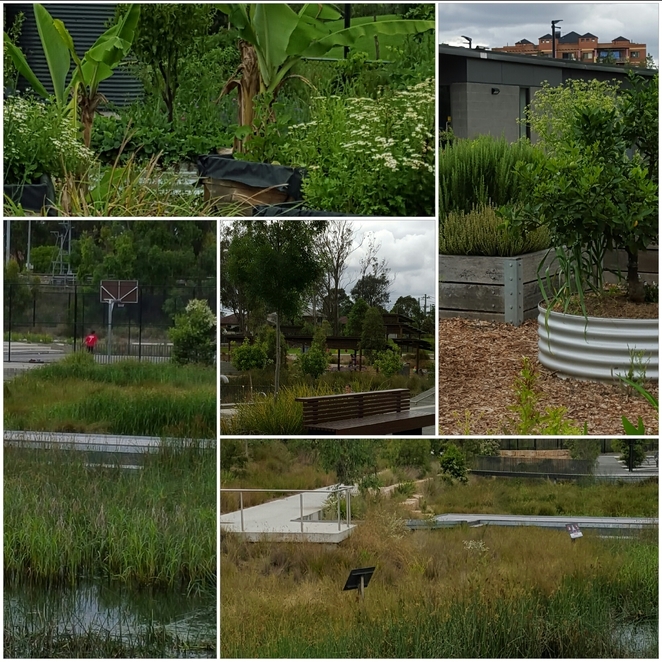 The cafe is open Thursday-Monday 8:00am - 4:00pm, and the park is very close to Blacktown Station and Westpoint Shopping Centre if you are in need of supplies or a coffee. The seasonal daily operating times for the water play area are Winter -Closed, Spring & Autumn - 10:00am to 3:30pm, Summer - 9:00am to 6:30pm. There is plenty of parking, toilet facilities, an onsite community garden and much of the park is wheelchair accessible.